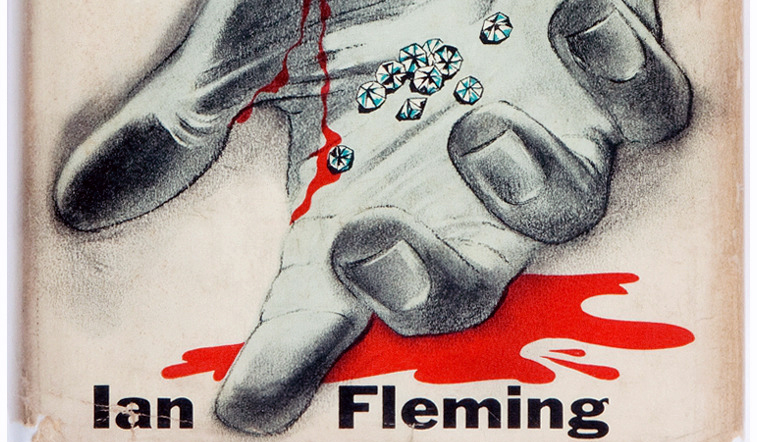 James Bond - The Secret Agent: Rare American ad for Diamonds are forever found. 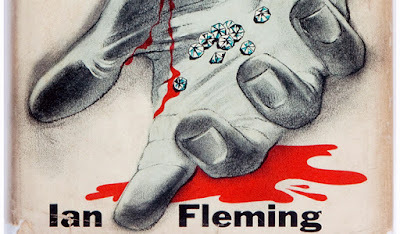 As most James Bond collectors do, I as well hunt on Ebay for books or other James Bond collectables to increase my collection with. 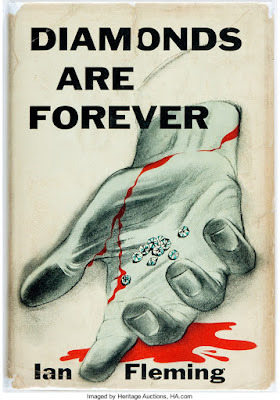 A few days back I came across a very cool advert for the US release of the book Diamonds Are Forever from 1956. 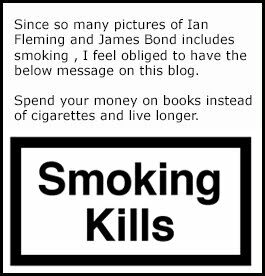 I emailed the seller asking him if he could offer the blog a copy of the ad without the watermark to the blog but he has not answered me. 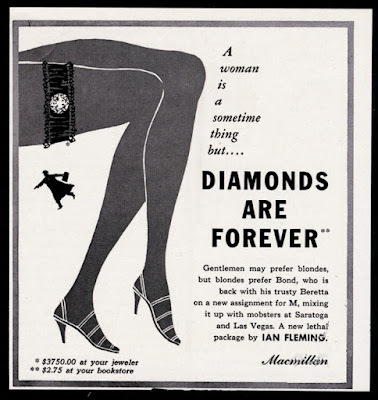 Therefore the below advert looks a bit suspicious down in the right corner. 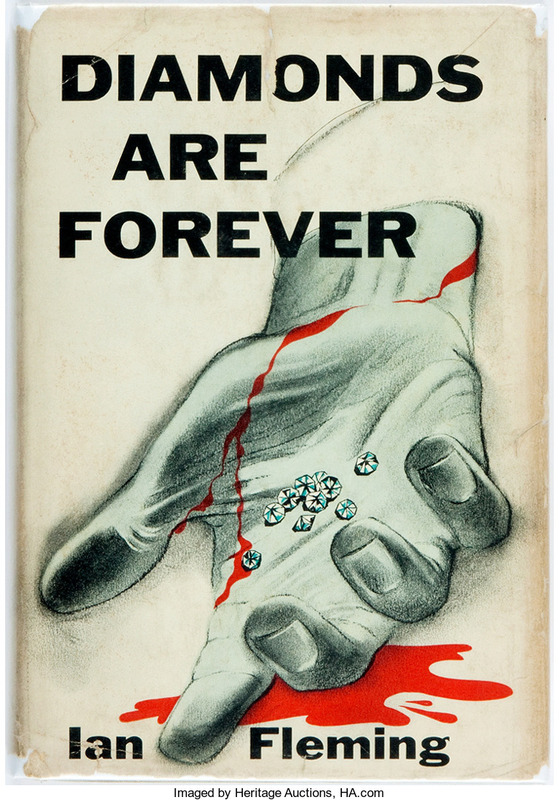 Together with the ad is another picture of the US first edition of Diamonds are forever published by Macmillan in 1956.